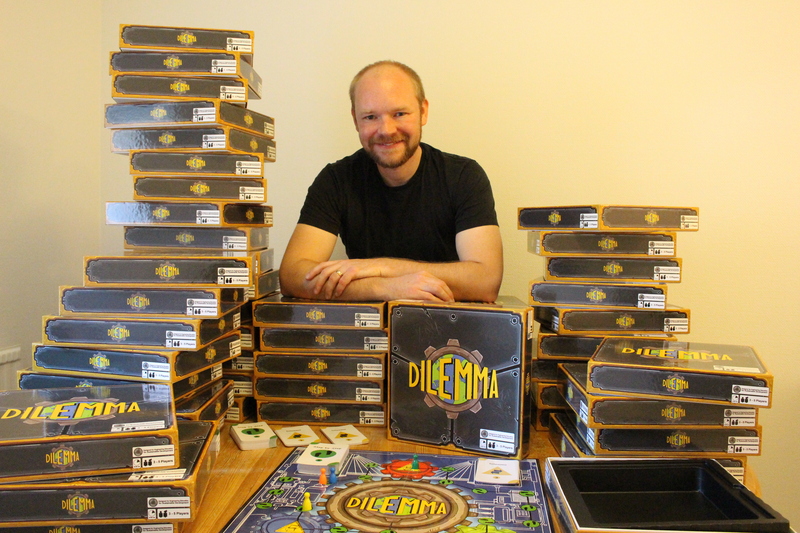 Today, the 23rd of November 2015, DILEMMA went live on Kickstarter! If you want to help this project succeed, now is your chance! Go to Kickstarter, and watch our video! Even if its just the minimum amount of $ 1, please give us your support. Every backer is worth a lot! 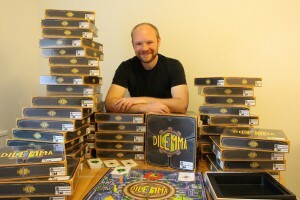 And if you haven’t already done so, go to www.facebook.com/boardgamedilemma and like us there – help spreading the word! 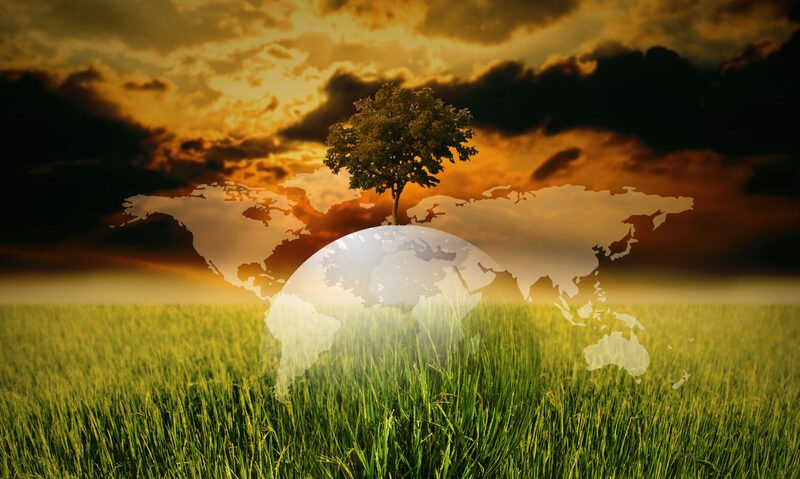 Next PostNext Tomorrow is Earth Hour!